Using photography and videos of Case Western Reserve. Before coming to campus, please contact a member of our media relations team. Pictures and videos—especially in-person interviews or live-action photography—are crucial aspects of good storytelling, and we know just how much they can enhance a journalist’s work. However, the Case Western Reserve campus is private property. Reporters must receive authorization from University Marketing and Communications before arriving. Permission to shoot video or take photographs on campus or in interior spaces is required in all circumstances. This includes administration and office buildings, classrooms, laboratories and residence halls. Also covered under this rule are inside dining areas, private or public. In addition, permission must be granted by individual instructors to take photographs of classrooms, by supervisors for labs and by administrators or resident fellows through media relations for residence halls. This rule applies to any kind of photography—stills, video and film—and to print and broadcast reporters with cameras. Advertising and other commercial media projects require special permission from University Marketing and Communications. And remember, before you head to campus, please contact us. A collection of frequently requested images is available below for use by journalists. 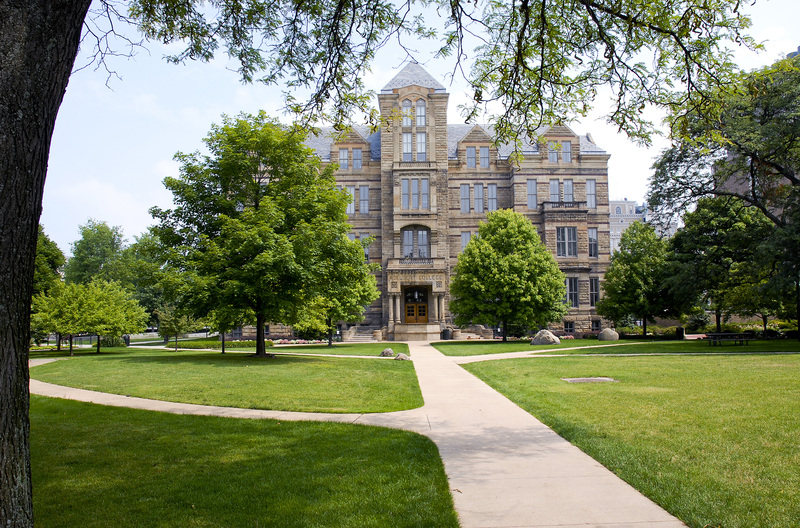 Case Western Reserve University must be credited for all still images. Additional images and official university logos are available in a variety of formats on our digital asset-management system at case.webdamdb.com. 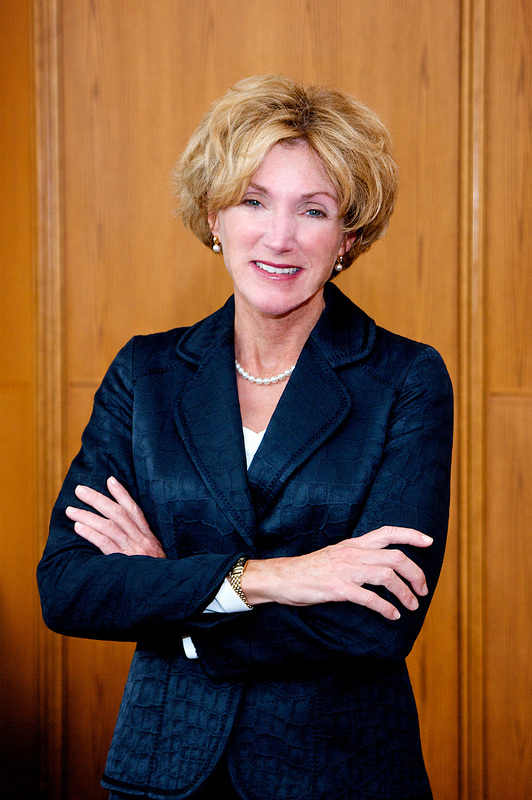 Download President Snyder's hi-res portrait. 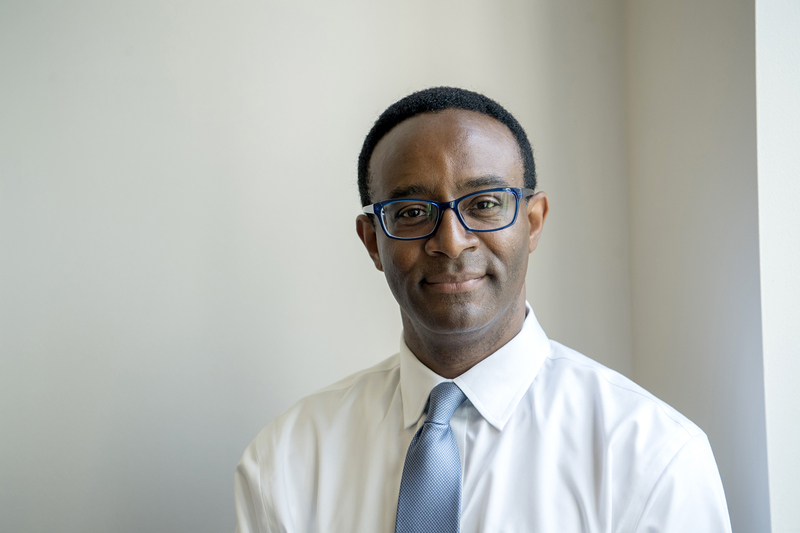 Download Provost Vinson's hi-res portrait. Download an image of Adelbert Hall. 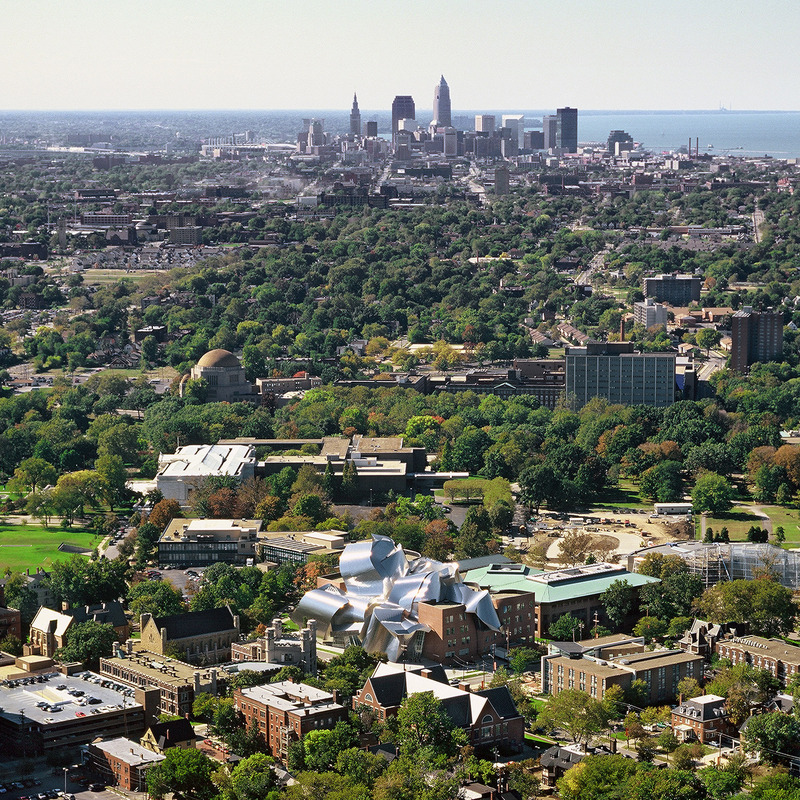 Download an aerial view of the Case Western Reserve campus and Cleveland. 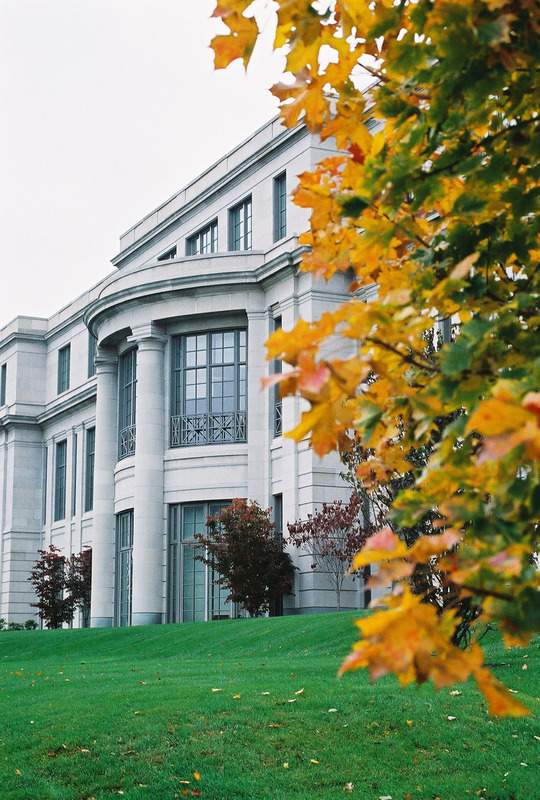 Download a photo of Kelvin Smith Library.